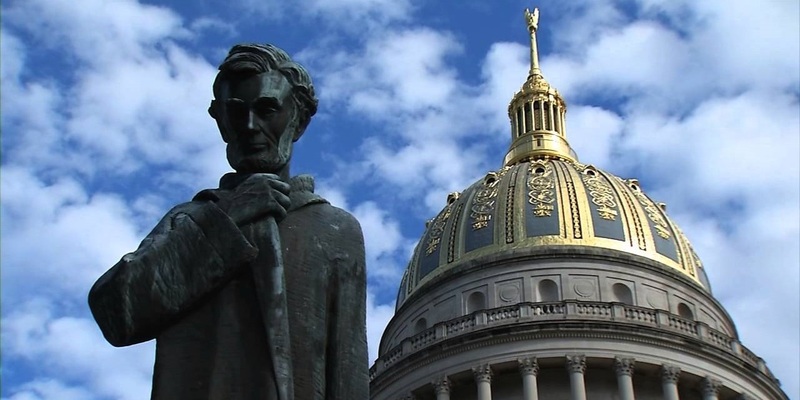 CHARLESTON – For 25 years now, West Virginia and her citizens have been victimized by a ruthless, unrelenting attack. Why? Because corporate billionaires want to increase their profits at the expense of our state's reputation, our bank accounts and our constitutional rights.